Lifelong learning is critical to our well-being as an individual and as a society. 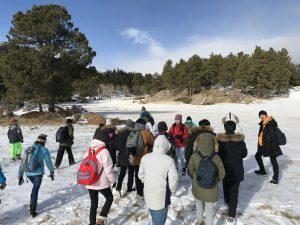 What better way to learn than out in nature? With the addition of technology tools, even our youngest learners can contribute to the world of science research. 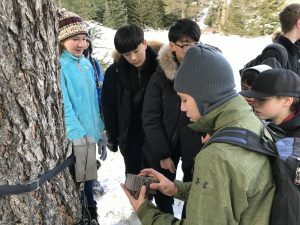 Citizen science is happening in a vast global network and St. Vrain Valley Schools is fortunate to be part of it. Checkout our elementary Adventure Packs! 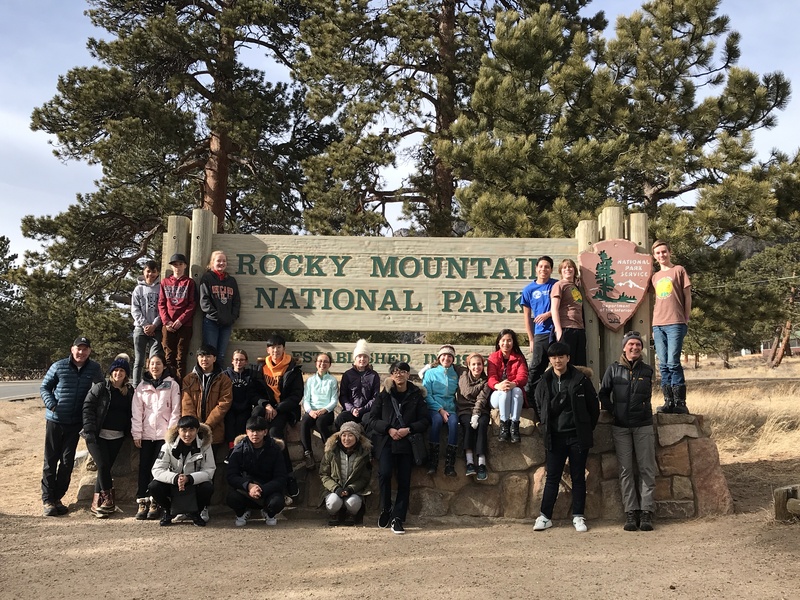 Last week SVVSD middle school students had an opportunity to collaborate with student explorers from Masan Yongma High School in South Korea. On Thursday morning, the South Korean students visited Westview Middle School classrooms where students met, talked, and exchanged ideas. Thursday afternoon the Korean students were given an opportunity to visit the Innovation Center where they learned about the many activities and resources of the Center. 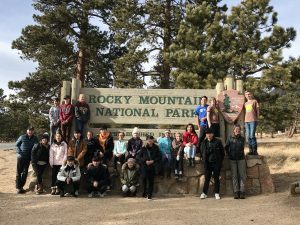 On Saturday the Korean students joined a team of SVVSD students, teachers, parents, and community members in Rocky Mountain National Park. Together, everyone engaged in science inquiry work. 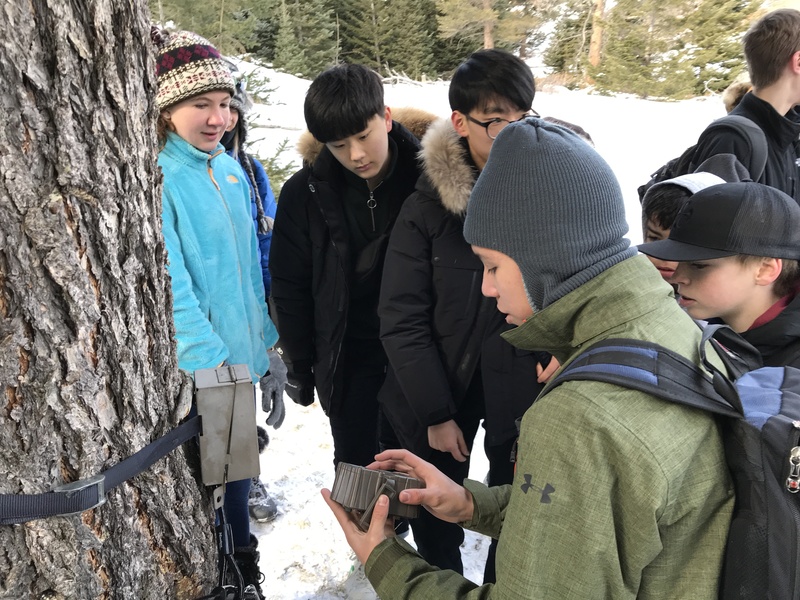 Using iPads and other devices for data collection, the students asked questions, observed, and gathered data in the form of pictures and sounds, all the while becoming immersed in the area and field study research. So often students and adults believe research is something that is challenging, but these explorers would probably all tell you science is fun! 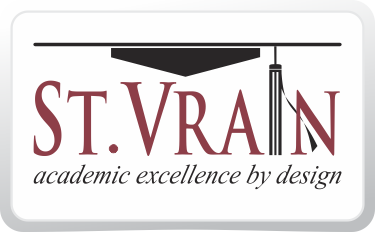 Our commitment to science education in the real world is supported by the district Learning Technology Plan, ensuring secondary students have access to a powerful mobile learning device at school and home. They can continue research on their own in a 24/7 environment if they choose, gathering data for such organizations as NASA, National Geographic, the Audubon Society, and the National Oceanographic and Atmospheric Administration. This is real work that all K-12 can explore today. Explore Audubon Explore N.O.A.A. Explore N.A.S.A.